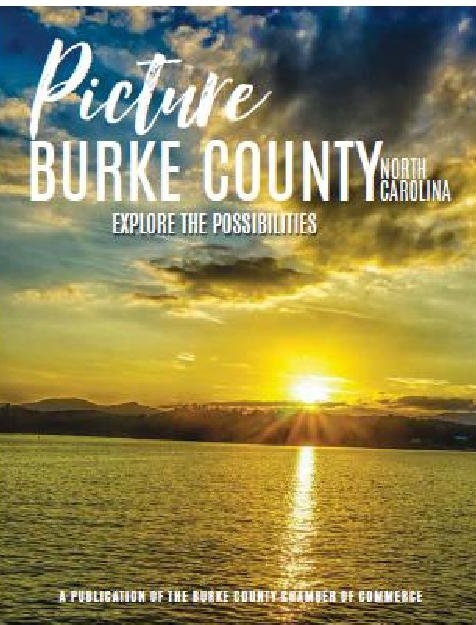 The Burke County Chamber of Commerce is led by a Board of Directors which formulates policies, sets goals for the organization, and directs a program of work that gives the community the greatest opportunity for growth and prosperity. This key group of volunteers represents a cross-section of our membership. An Executive Committee from within the Board of Directors governs the chamber operations. Each board member is elected to a three year term.